This school embraces a student focused education, inspiring youngsters to lead fulfilling lives. They aim to provide challenge and achievement through academic, athletic, cultural and social endeavours. This is a K to Grade 7 school with a total of 219 students. 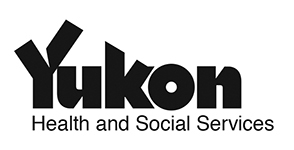 For more information about this school visit ghe.yukonschools.ca. Golden Horn provides lunches and morning and afternoon snacks to any students who are hungry at school. In addition, to this funding the parents of Golden Horn students have been very generous in their support for the school’s outdoor camps. All of the left over from these camps are donated to the school to support the school’s food program.